Despite a jump in the number of children participating in summer meal programs, Texas still lags when it comes to feeding children at risk of food insecurity when they're not in school, according to a report released Monday. Despite a significant jump in the number of children participating in summer meal programs, Texas still lags when it comes to feeding children at risk of food insecurity when they're not in school, according to a report released Monday by the Food Research and Action Center, a nutrition-focused nonprofit based in Washington, D.C.
Last year, about 11 percent of Texas children who participated in free and reduced-price meal programs during the school year also did so in the summer, with more than 685,000 Texas children who were eligible missing out on free and reduced-price meals during the summer. Although 17 percent more children participated in the summer meal program than in 2011, according to the report, Texas' participation rate still ranked behind the national average, 14.3 percent. “The need is just so immense because there are so many low-income kids in our schools,” said Rachel Cooper, a policy analyst at the Center for Public Policy Priorities, a left-leaning think tank. In the school year, children can usually receive free and reduced-price meals at schools. 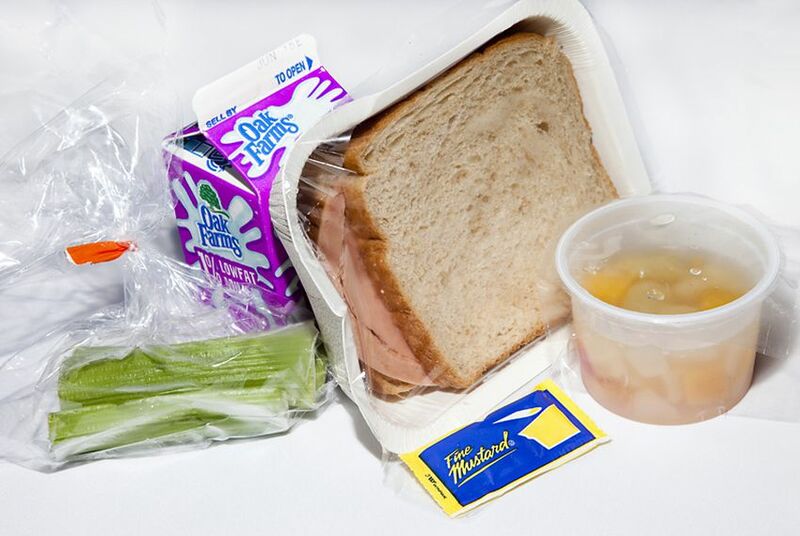 But once schools close for the summer, it is often harder for those same children to access healthy meals, said JC Dwyer, the senior director of policy and communications for Texas Food Bank Network, in a media conference call Monday. Local agencies that serve those meals in the summer can receive federal reimbursement for each child served. But often those agencies struggle with “the logistics of the program,” Dwyer said, making it difficult for them fund and serve summer meals. “These are not simple federal programs to deal with,” he added. The 17 percent increase in Texas' participation rate was the fifth-greatest of any state mentioned in the report: only Arizona, Indiana, Oklahoma and Vermont had larger increases in summer program enrollments. Oklahoma ranked the lowest in terms of overall child enrollment in summer free and reduced meal programs. About 2.36 million children in Texas participate in free and reduced-price meal programs in the school year, according to the report. Children from "food insecure" families — families that regularly worry about being able to find enough food — face greater risk of obesity and other health problems, because unhealthy foods are cheaper, according to the report. Children who receive free and reduced meals in the school year but not in summer can gain weight two or three times faster in the summer than they do in the school year, according to the report. About 18.7 percent of Texas families struggle to afford food, according to a report released Monday by Feeding America, a nonprofit aimed to combat hunger. The national average is 16.4 percent. Funds for free and reduced meals come from the U.S. Department of Agriculture, which distributes the money to the Texas Department of Agriculture. TDA then licenses and reimburses any local agencies that sponsor summer meal programs. Children can sometimes get food at summer schools, which typically go through June, but once those end, "participation drops off," Cooper said in the same media call. "Sites close, and there's no place for our kids to go to get help, even though they desperately need it." The lack of summer programs for children makes it harder to set up distribution sites for free and reduced meals, Cooper later told the Tribune.